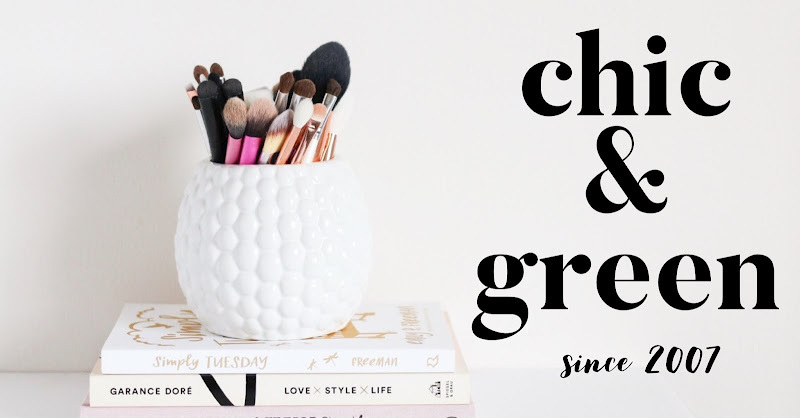 Between powerful customer testimonials, celebrity endorsements, and stunning before and after photos, it can be very hard to not be at least a little bit drawn in by common beauty and skincare claims. Unfortunately, many of them are noting more than fiction. We talked to the experts and are breaking down 10 of the most common myths. Myth #1: My favorite beauty blogger said to add water or eye drops to my mascara to make it last longer. What a great idea! Truth: This is a recipe for infection. 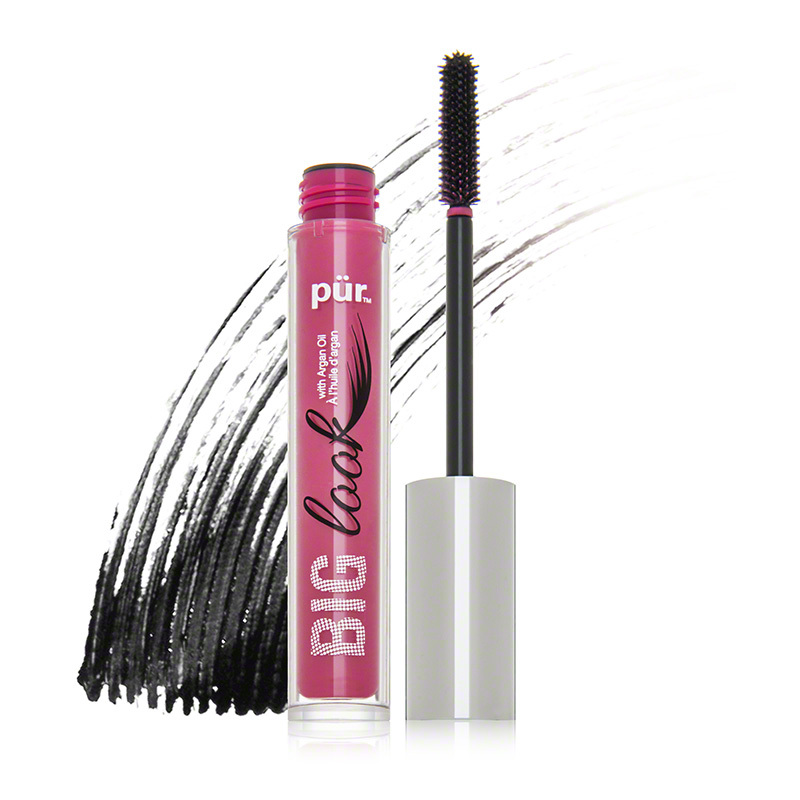 Consider this-- the typical tube of mascara is a breeding ground for bacteria. According to a study published in the International Journal of Cosmetic Science, 79% of all mascaras contain staph infection not within 3 months of opening. Mascara should be tossed out by that point, but people tend to use it longer. Thanks to the blogosphere, it is now a trend to add water or eye drops to it to make it last even longer. When you introduce liquid to a dark and moist mascara formula, you are upsetting the chemical makeup and introducing new bacteria into the mix. Plus, it is dangerous, says Kelly Reynolds, PhD, Assistant Professor of Public Health and germs expert at University of Arizona. “Our eyes are a vulnerable area for infection,” she says. Save yourself from a possible eye infection and medical costs associated with that by purchasing a new mascara every three months -- or even more frequently. Try: PUR Cosmetics Big Look Mascara is my current favorite paraben-free formula. In fact, I am on my third tube! Myth #2: There are creams to eliminate that embarrassing cellulite on the back of my thighs. Truth: An estimated 90% of American women have at least some cellulite on their lower half. Do not waste your money on $75 creams claiming they will erase the dimples, though. 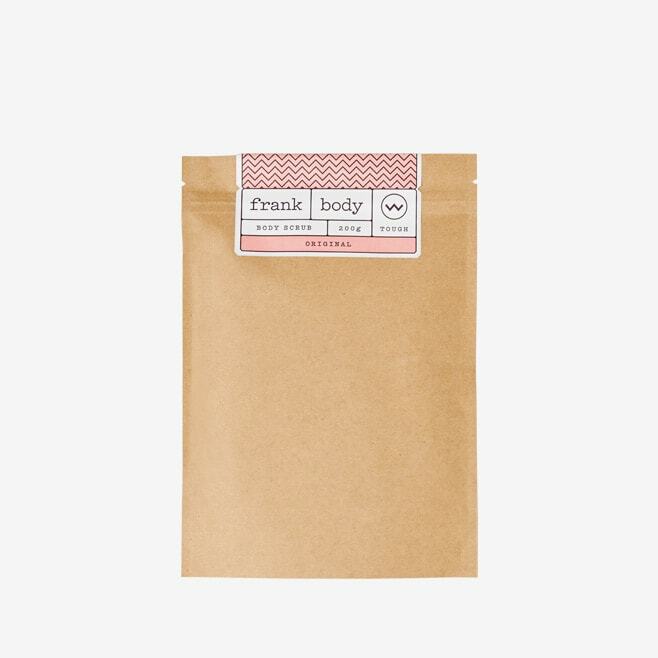 While ingredients such as caffeine can boost circulation in the skin and give a temporary tightening appearance, the effects are short-lived.If you use a good mechanical exfoliant such as a coffee body scrub and a heavy duty moisturizer, your skin look healthy and taut. 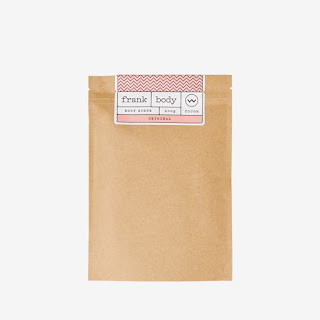 Try: The Original Coffee Scrub from Frank Body to exfoliate and Seed Fragrance Free Body Cream to nourish and pamper the skin. Myth #3: My mom looks years younger than her age, so I naturally will look younger too. Truth: Not necessarily. There’s no denying that genetics do play a role in skin aging, but there are many other factors. A recent study in the scientific journal Dermato-Endocrinology, it was revealed that environmental and lifestyle factors have a much greater impact on skin aging. For example, if you are a smoker, have UV damage from sun exposure or drink alcohol in excess, your genetics will not be able to help you stay younger looking. Lifestyle choices play a greater role than genetics when it comes to the condition of your skin. Tip: Be sure to stay hydrated, wear sun protection, and only drink alcohol in moderation to keep your skin in its best possible shape. Myth #4: People with oily skin don’t get wrinkles, so dry skin must be the cause. Truth: Dry skin vs. oily skin has nothing to do with wrinkles. While it is true that having dry, ashy skin makes lines and wrinkles more obvious, a lack of hydration does not cause them to form. You can apply all of the moisturizer in the world and it will do nothing to prevent wrinkles. Dry skin does not cause wrinkles. A breakdown in collagen and elastin are the true culprits. Moisturizers add hydration to the top layer of the skin and really have no impact on wrinkling. A daily nourishing serum with hyaluronic acid will help your skin look plump and healthy, so it is important to use one regularly. Myth #5: It’s wintertime, so I can stop wearing sunscreen. 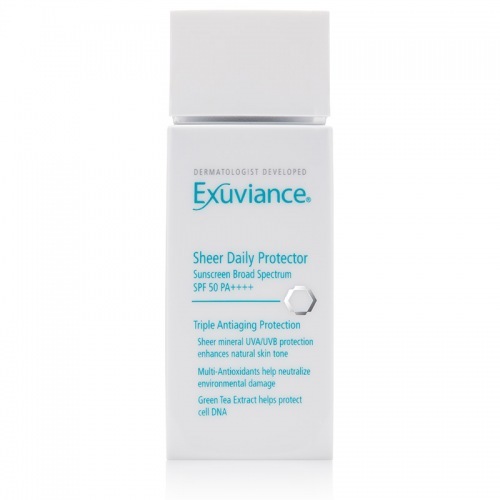 Try: My favorite facial sunscreen on earth is a water-light sheer and lightly tinted formula offering broad spectrum mineral protection -- Exuviance Sheer Daily Protector SPF 50. 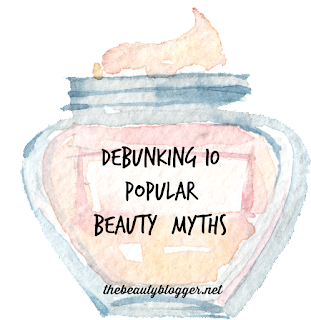 Myth #6: If you have oily skin, you have to avoid products with oil. Truth: It might just be time to rethink how you are cleansing. Those with very oily skin often wash their faces several times a day believing that they will be able to cleanse the oil away. In reality, overcleansing strips the skin of its beneficial oils and the sebaceous glands work overtime to compensate for this. The result? Skin that is even more oily than ever. Cleanse twice daily with a facial cleansing oil to remove excess sebum without leaving the skin feeling parched. Wait a minute. Did you tell people with oily skin to use a cleansing oil? Yes. It may seem counter-intuitive, but those with oily skin may find that their skin will improve greatly by using a cleansing oil. Can oil really help fight oil? Cleansing oils use “good” oils to essentially bind to excess sebum. The oils in the cleanser help pull out the impurities lurking in the pores, which then get rinsed away after cleansing. 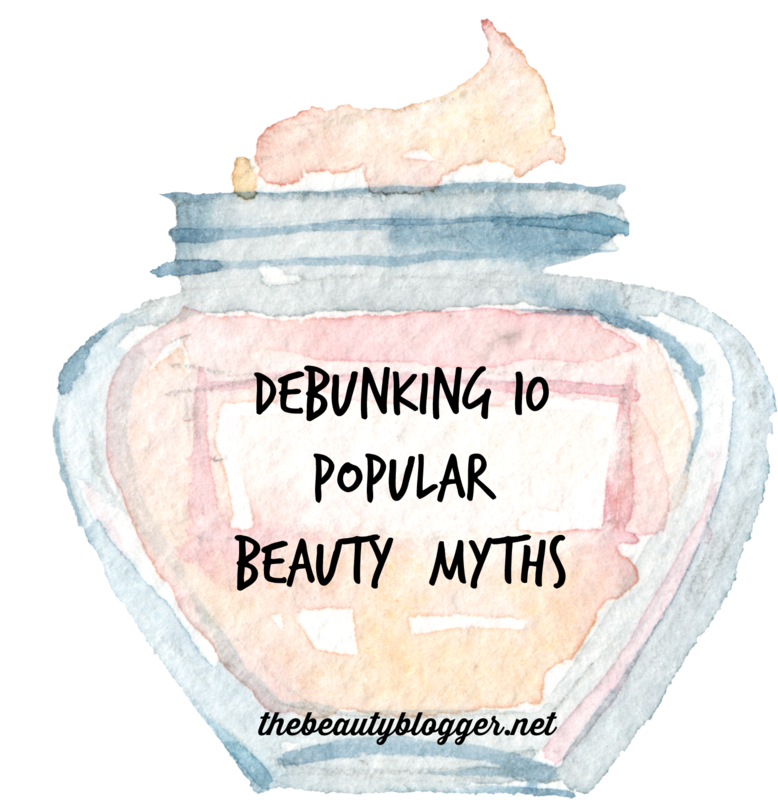 Myth #7: You cannot find any decent anti-aging skincare products at the drugstore. Truth: What matters the most in a skincare product is the quality (and quantity) of active ingredients. 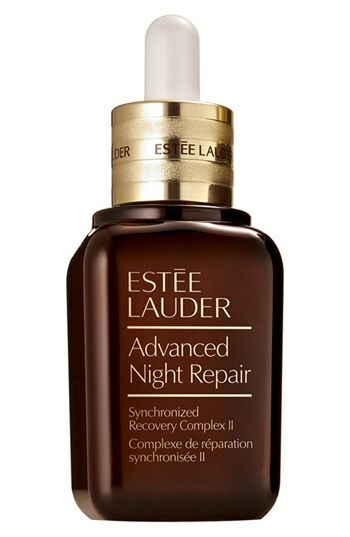 You may just find that the affordable serum found at the drugstore is just as effective as the high end brand with a gilded container. 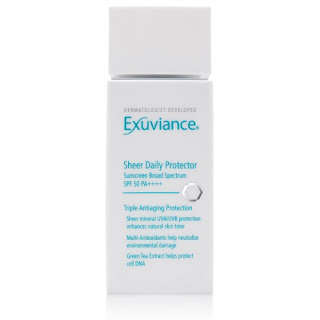 Product efficacy has very little to do with the number on the price tag. It’s important to note that there is no such thing as an over the counter cream or serum to remove wrinkles, so do not fall for the unrealistic claims you see or hear promising you the fountain of youth. When shopping for products at the drugstore or large chain to reduce the visible signs of aging, seek out formulas containing proven anti-aging ingredients such as peptides, glycolic acid, retinol, argan oil and niacinamide on the labels. Try: Olay Regenerist Regenerating Fragrance Free Serum is paraben-free and features anti-aging peptides, antioxidant green tea and niacinamide. Myth #8: A product advertised as “chemical free” is safer for me to use on my skin than products with synthetic ingredients. Truth: No, not true. This is a common misconception these days and it has created a great deal of unfounded (by science) fear. Yes, research does show that there may be cause for concern when it comes to ingredients in skincare such as parabens and phthalates, but that does not mean that chemical ingredients are harmful. The notion of chemicals in skincare seems to be frowned upon lately, but one just needs to look at the Periodic Table to realize that everything is a chemical -- even water. "The idea of saying 'This is natural, so it is safe' is false. Nettle is a natural plant, but on the skin, it causes welts,” explains dermatologist Isabelle Oliveres-Gouthi. Conversely, there are many lab created ingredients that do wonders for the skin, including anti-aging peptides. There are many wonderful natural products on the market, but remember that there is no valid reason to avoid products containing synthetics. Myth #9: If you have wrinkles, you can exercise them away. Truth: If only it were that easy. Sadly, you can’t tighten your face the way you can tighten your abs. If you’re up into the wee hours are are flipping channels, you undoubtedly have seen TV home shopping stations selling devices designed to exercise muscles in the face. These devices typically are placed in your mouth and cause users to stretch and exaggerate their facial muscles. Doing this can actually promote further lines and wrinkles. There is no scientific data to show that one can obliterate their facial wrinkles by using a facial exercise machine, so save your hard-earned money. Myth #10: If a face mask burns, it’s working. Truth: No matter what anyone tells you, a facial mask or other treatment product should not burn or hurt. 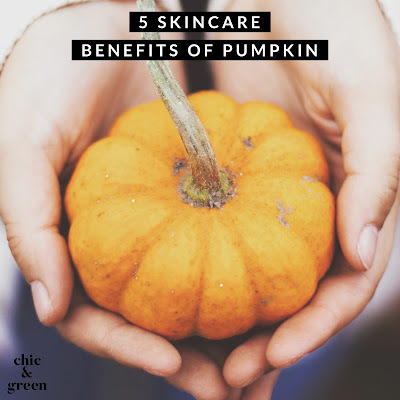 It’s a popular, yet inaccurate, claim--“If your face is red and tingly, it’s just the toxins being drawn out and circulation being boosted.” I first came across this one on Facebook by some ill-informed direct sales consultants without a knowledge of skincare. In response to customer complaints, these ladies were telling people that the redness and burning from a "detox" (another time, we'll cover the "detox" claim) were completely normal. This is irresponsible. It's dangerous and it's untrue. If you have applied a facial mask and it burns the skin, you need to rinse it off immediately. While certain ingredients such as Glycolic Acid can cause a temporary, slight tingling, burning is never a good thing. A freshly applied mask that makes your skin feel like it is burning may not seem like a big deal, but you could be causing irreparable skin damage if you continue using the offending product.